Getting hard sales numbers for services like Xbox Live Arcade, Steam and Direct2Drive is like getting blood from a stone. Not. Gonna. Happen. So today, we'll console ourselves with some overall sales trends released by the three service's parent companies. 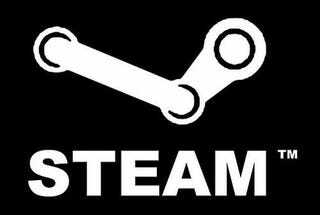 Valve, who run Steam, have revealed that over the past 12 months sales have increased by 97%. IGN, who run Direct2Drive, say their service's sales are up 57% over the same period. And Xbox Live? Microsoft say "paid download" sales are up 73% over the same time last year. Not quite sure what any of them mean by "sales" - is it units or revenue? - but that's all the IGN report discloses. While those services only constitute a small percentage of the overall market, with sales like that it probably won't be that way for long.